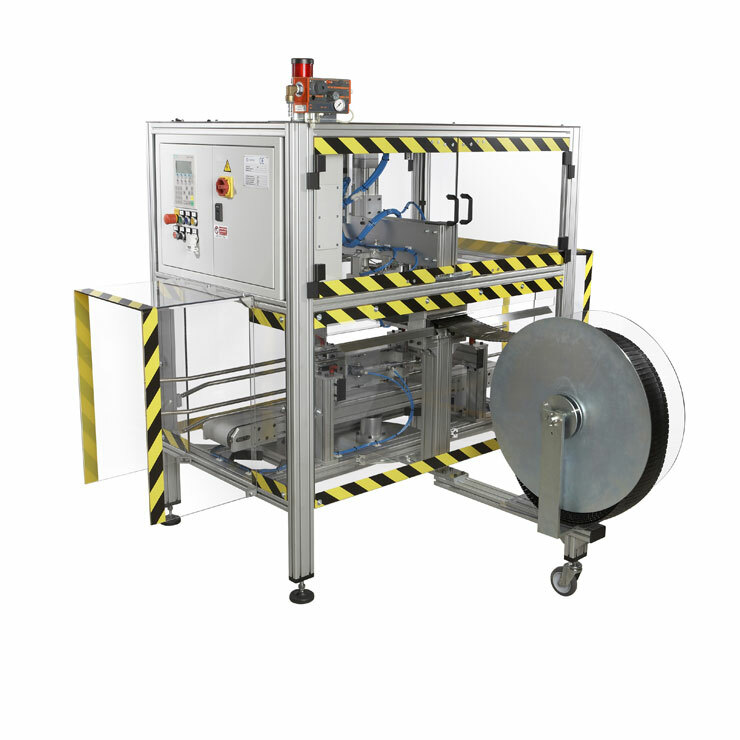 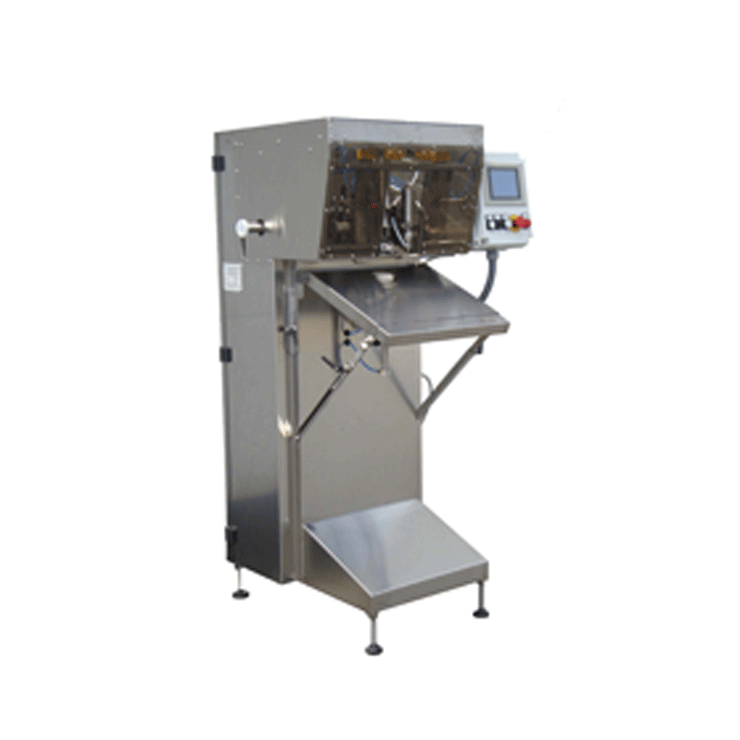 This high speed automatic filling machines is designed for large industrial production facilities seeking efficiency, reliability and high quality filling. 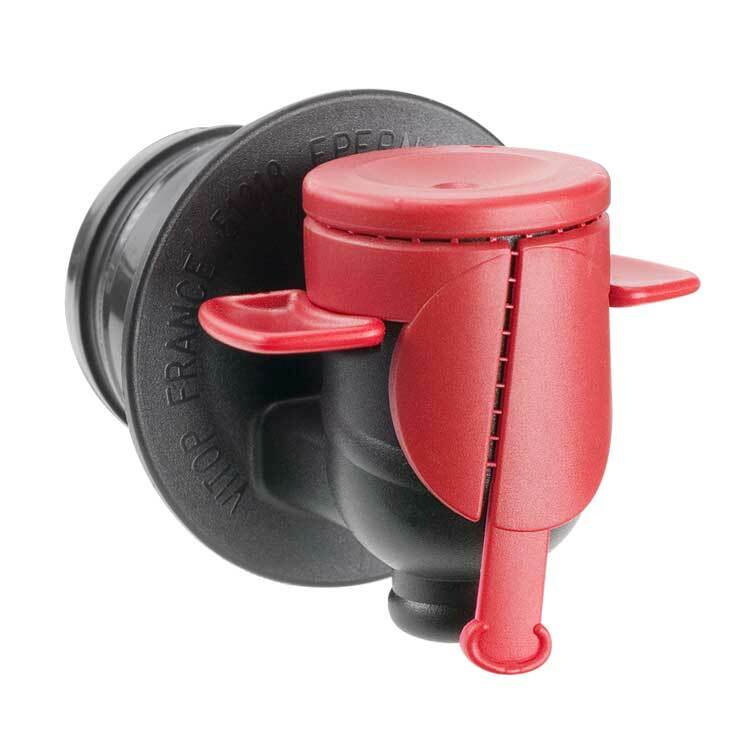 Just like the BIB 700, the machine features a new generation filling valve displaying the best Total Package Oxygen pickup values on the market. 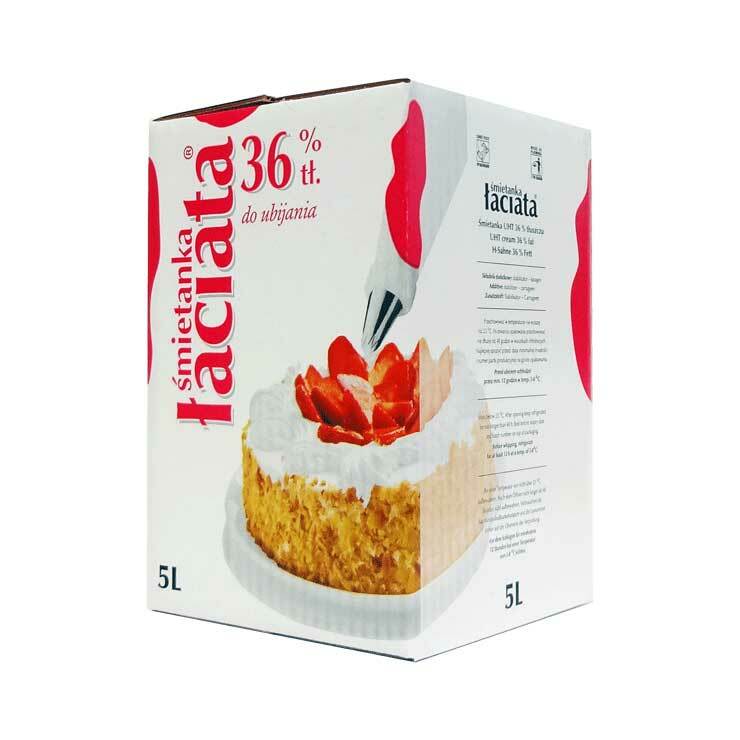 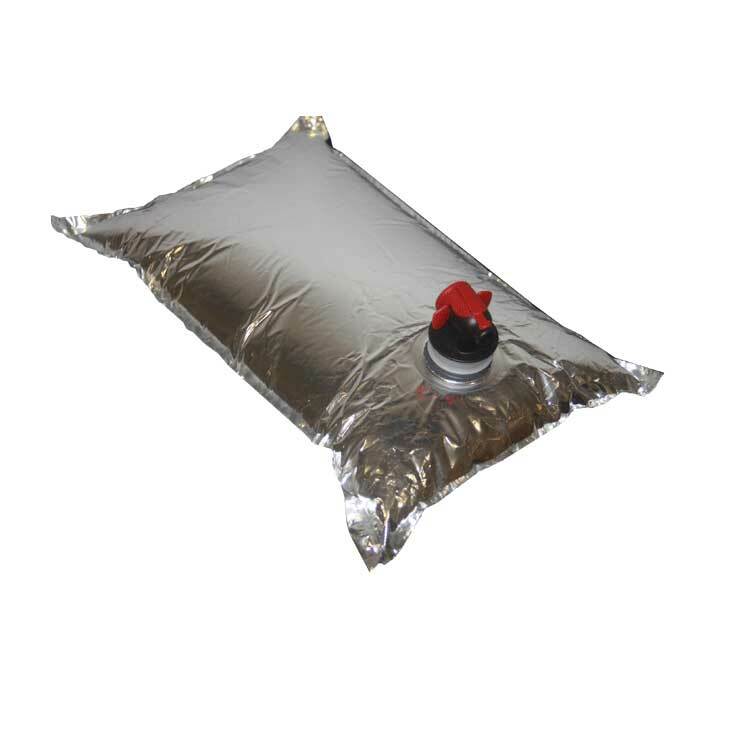 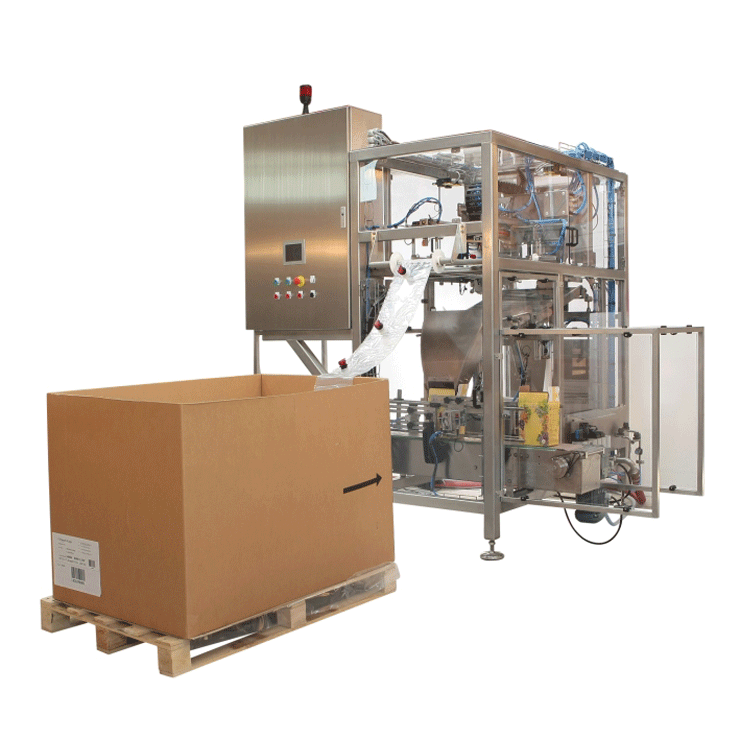 The fully automatic process included, bag supply, separation of bags, bag opening, vacuuming, filling, capping, packing into the box and release.